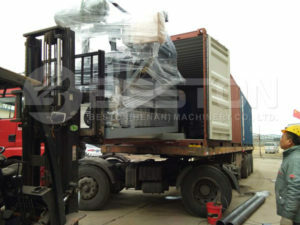 Egypt customers buy 2000pcs egg tray machine from Beston. 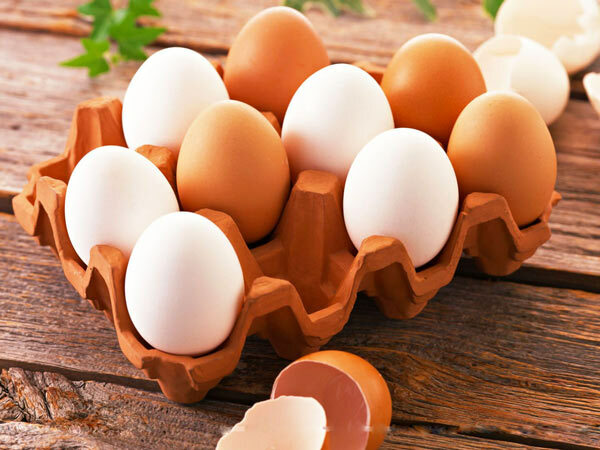 For them, we are a reliable egg tray making machine manufacturer. 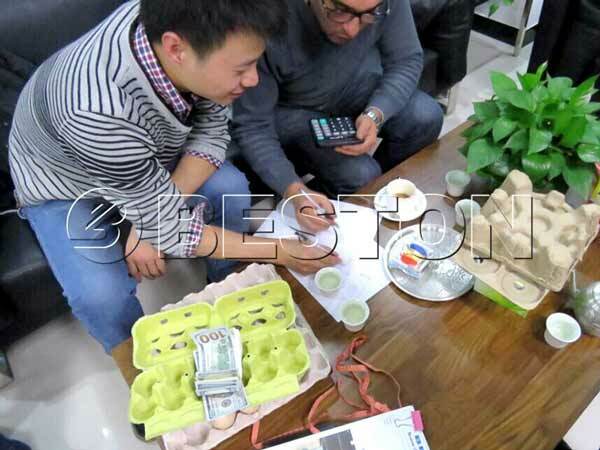 Just like most customers, they would like to ask about the price and quality of egg tray machine from different manufacturers. 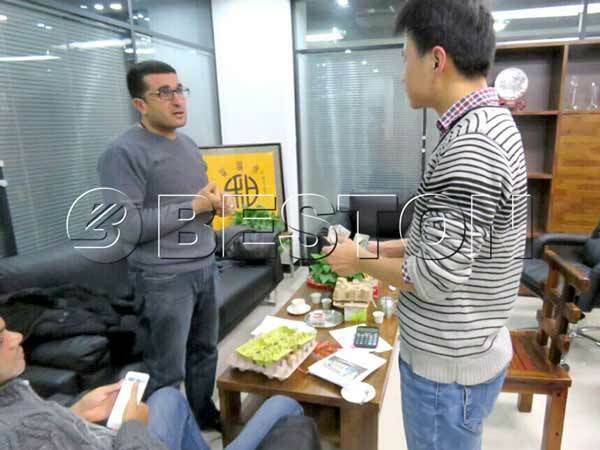 Then, they would compare one to three manufactures. Finally, they would make a determination. 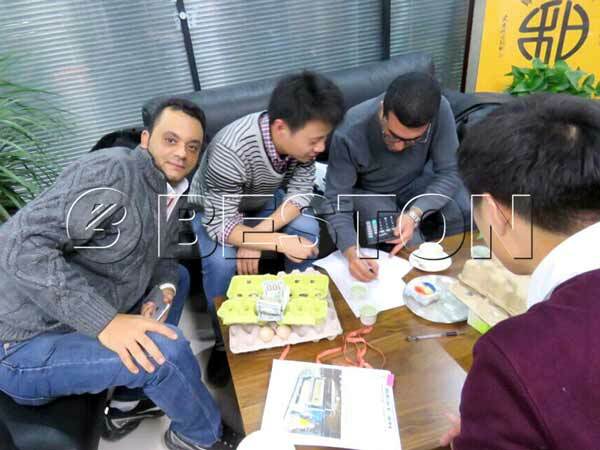 We Beston Group can make all types of egg tray machine, such as semi automatic egg tray machine(2000-5000pcs), automatic rotary egg tray making machine(5000-7000pcs). 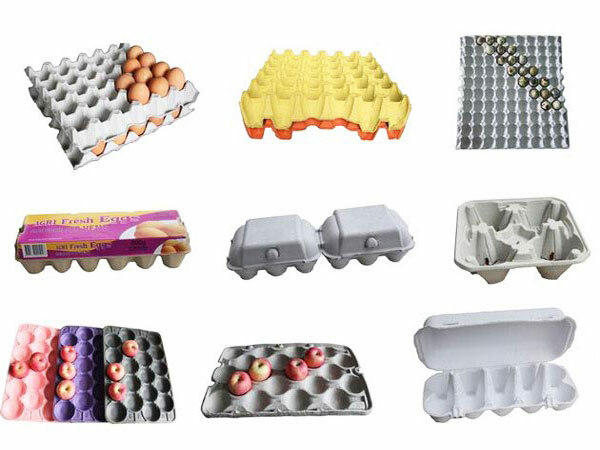 Meanwhile, if you want to make egg carton or apple tray, contact us. 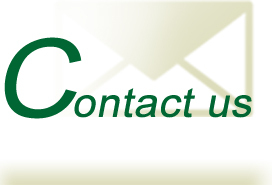 We can manufacture the machine for you.